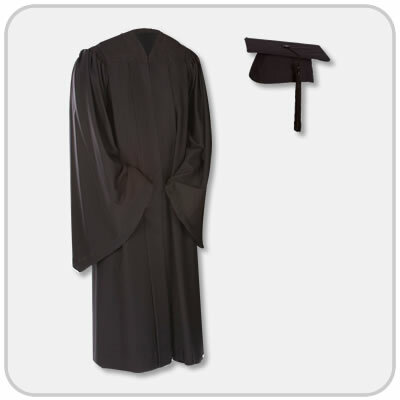 To order your Cap & Gown or Graduation Announcements please go to herffjones.com/college/hiram then click on "Reserve a Cap and Gown"
The last day to order your Cap & Gown products online is March 25, 2019. 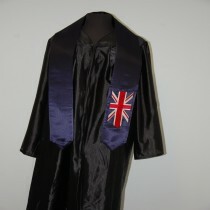 PICK UP YOUR CAP AND GOWN STARTING ON MAY 1, 2019 in the Bookstore. There's still time to order Graduation Announcements! Just go to herffjones.com/college/hiram! Diploma Frames are available in the Bookstore or Design Your Frame Online! Click Below. 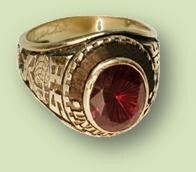 Please visit herffjones.com/college/hiram to view the ring styles. If you can't make the sale, please contact your Herff Jones Consultant, Vince Rodi, with any questions or to order.